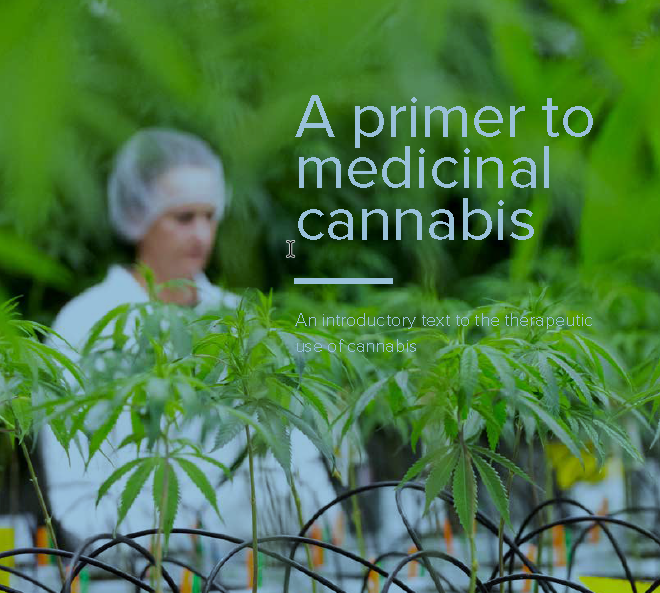 Bedrocan currently supplies medicinal cannabis to patients (under the care of a physician), pharmaceutical companies and researchers from around the world. Availability per country is listed below. NOTE TO PATIENTS: You cannot order medicinal cannabis at Bedrocan. Bedrocan’s products are available exclusively on prescription. Your GP or treating specialist can prescribe Bedrocan’s medicinal cannabis. Provided that your government issues medicinal cannabis in your country, you can take the prescription to your own pharmacy. You can also collect Bedrocan products in the Netherlands with a valid European doctor’s prescription. You can take this prescription to any Dutch pharmacy. It is however advisable to check whether the pharmacy stocks medicinal cannabis. Bear in mind that you can only take medicinal cannabis back to your own country with an import licence. You should therefore always start by contacting the authorities in your own country. The Dutch Office for Medicinal Cannabis issues the export licence once the import licence has been issued. Please contact your local authorities first to find out if they allow import. Alternatively you can contact the Dutch Office for Medicinal Cannabis.